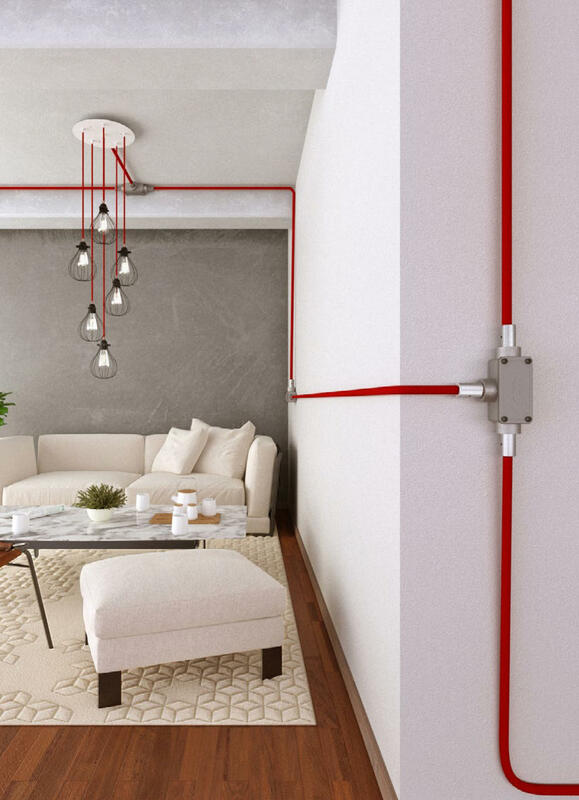 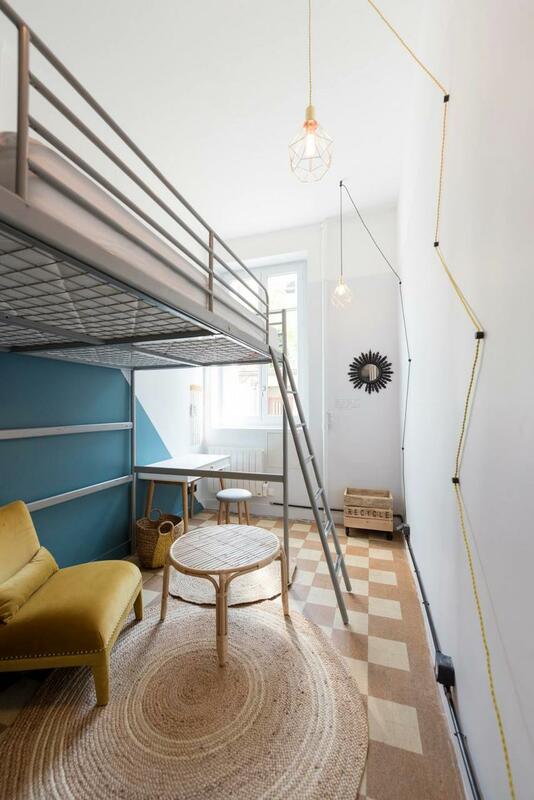 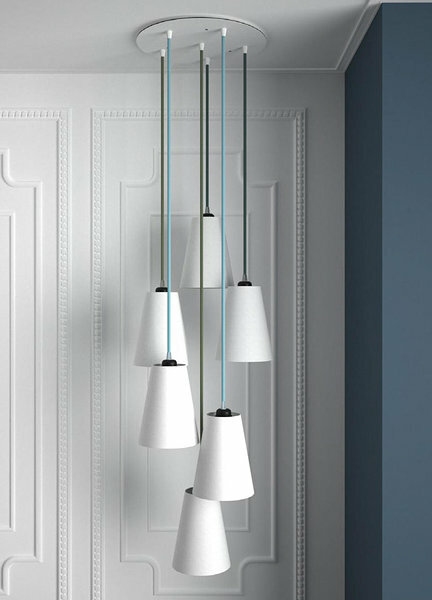 4ROOM Interior joined hands with a joyful Italian brand Creative Cables. 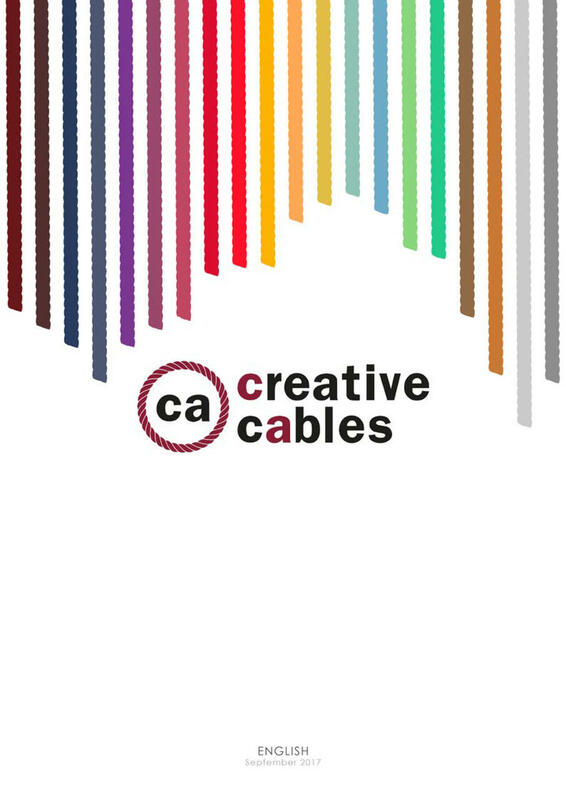 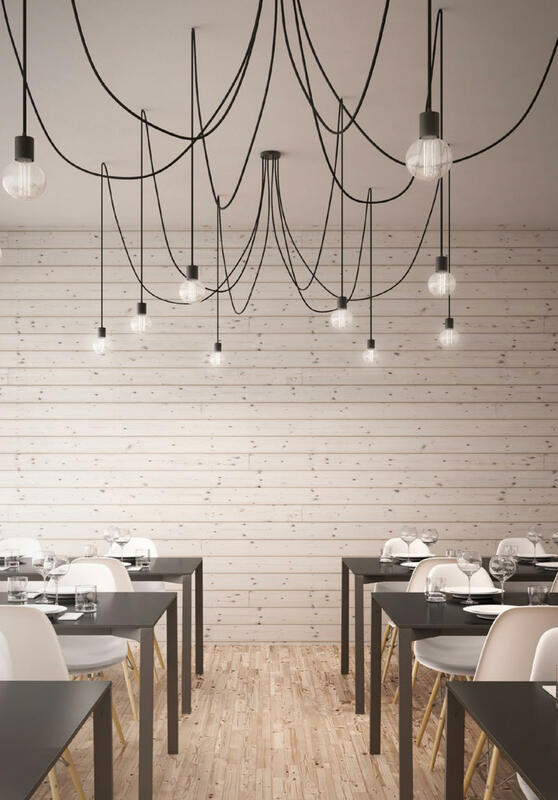 Whenever you feel like you need more to make the luminaire stand out from all the rest, Creative Cables will come to rescue. 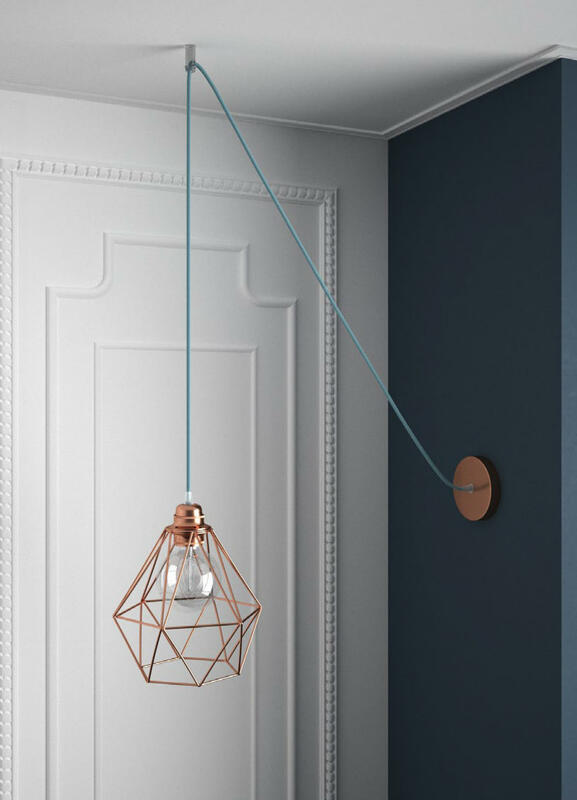 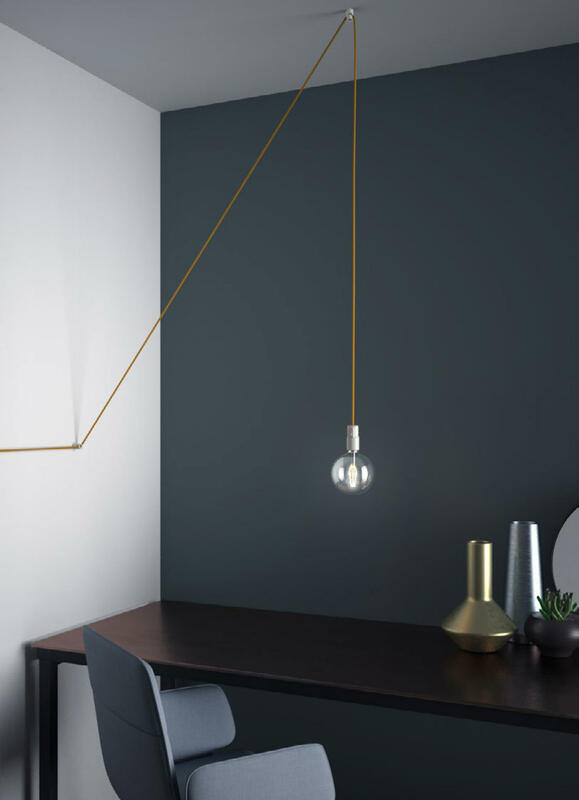 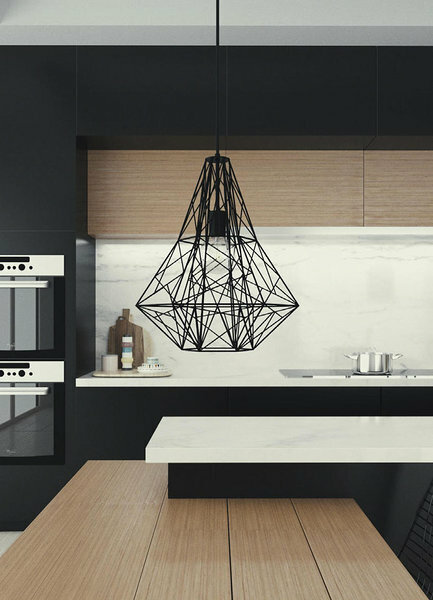 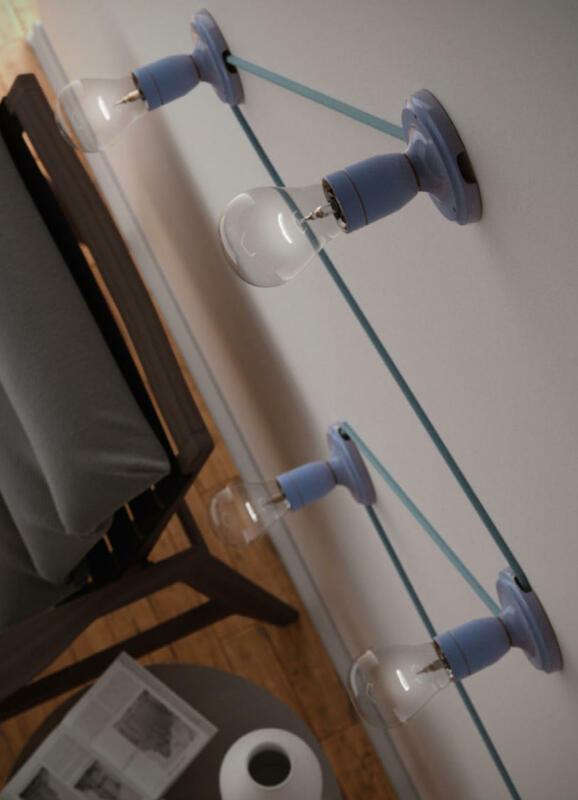 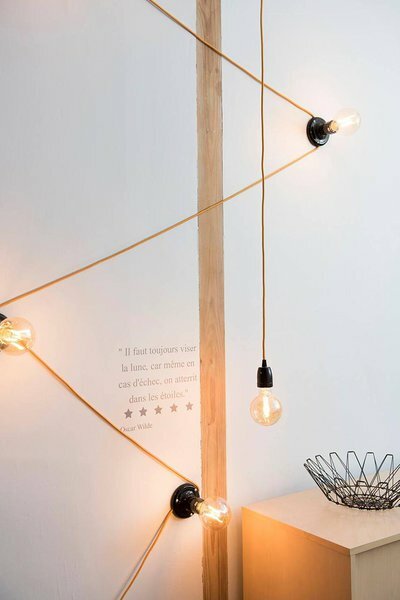 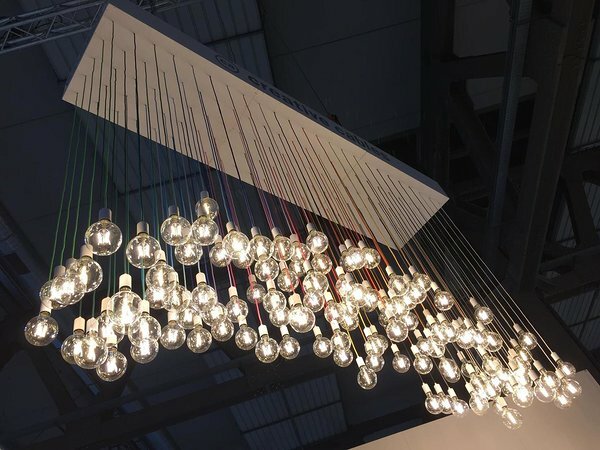 More than 130 different models of coloured electric cables, wide range of components such as ceiling rosettes, lamp holders, frames and lampshades and other accessories – if you can think of it, Creative Cables has already made it and you can get it in 4ROOM Interior.